A 15ft deep-v hull boat is a perfect choice for anyone who wants to enjoy time on the water with their friends and family members. The smallest RIB in the Navigator series, the Navigator 485 can pull double-duty as a support boat for a sailing fleet. While the Navigator 485 shares some features with its larger Navigator siblings, the vessel has several touches that are uniquely its own. 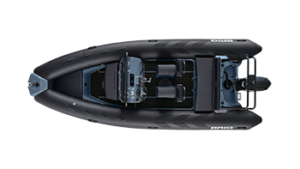 Like the other RIBs in the Navigator lineup, this 15-foot rigid inflatable boat has a beam that measures 7 feet and 7 inches. It also features the square bow and extra-wide tubes that enable every RIB in the Navigator series to provide a stable, smooth ride every time you’re behind the wheel. The Navigator 485’s eye-catching red upholstered seats — which are visible from the sides, front and back of the boat — set the RIB apart as a premier vessel. 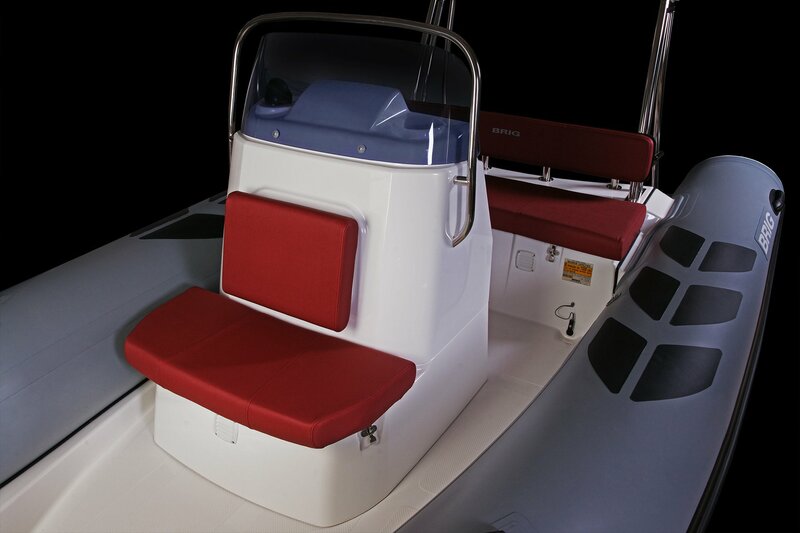 This vibrant upholstery contrasts nicely with the boat’s gray and white exterior and interior. With comfortable seating in the bow, stern and in front of the console, the Navigator 485 can accommodate up to eight adult passengers in style. The Navigator 485 is a RIB with a steering console in the middle of its floor plan. With an engine output of up to 75 horsepower, this 15-foot rigid inflatable boat is perfect for cruising on the water as you clear all of your on-shore responsibilities out of your mind. The vessel is versatile enough to accommodate your friends and family whenever you want to share the fun while you’re on the water. Despite weighing just 838 pounds when unoccupied, the Navigator 485 has a maximum payload capacity of 2,315 pounds. No matter what you’re carrying, you can use the RIB to transport people and things across the water year-round thanks to the stable, dry ride the vessel provides. No matter how often you take your boat out, you’ll never tire of being your own captain. 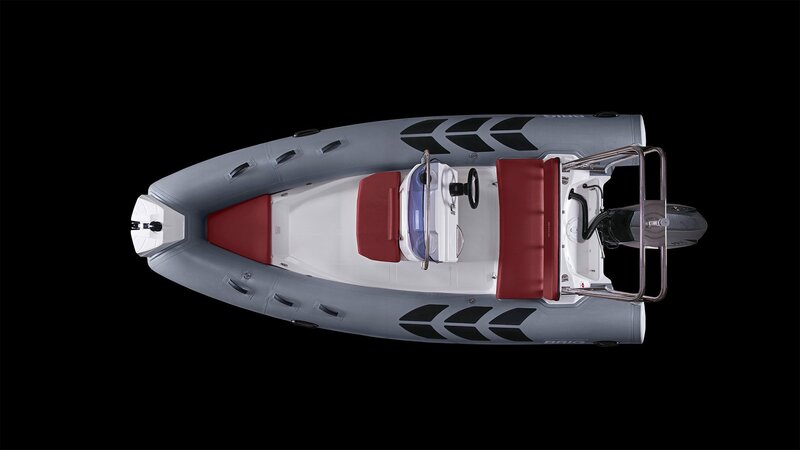 This RIB is lightweight and easy to transport from one launch point to another. It’s also a breeze to clean and maintain. Not having to spend too much time tending to your vessel means you’ll have even more time to cruise to your heart’s content. 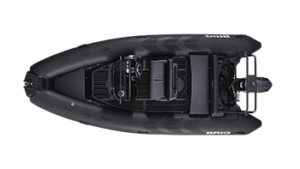 If you’re on the hunt for a high-quality, premium rigid inflatable boat, you’ll find exactly what you’re searching for in our RIB inventory.  Our vessels are manufactured in Europe using only high-quality, long-lasting materials. When you step aboard the Navigator 485, you’ll instantly sense that this RIB is a cut above its competitors. 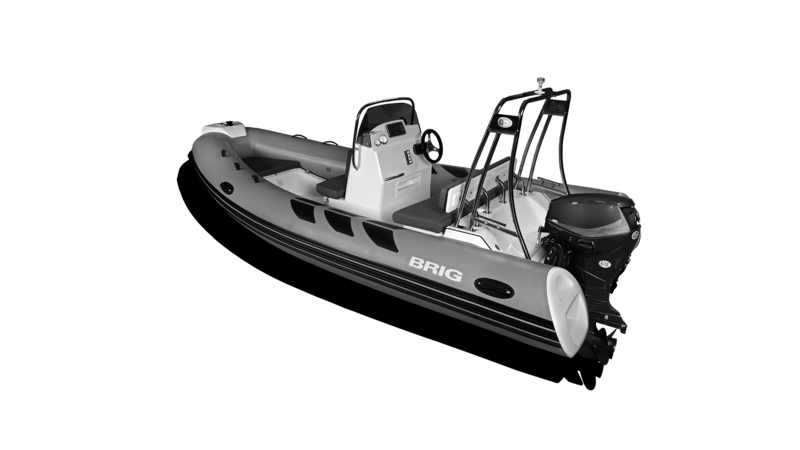 BRIG USA is proud to have the most extensive inventory of rigid inflatable boats in the United States. 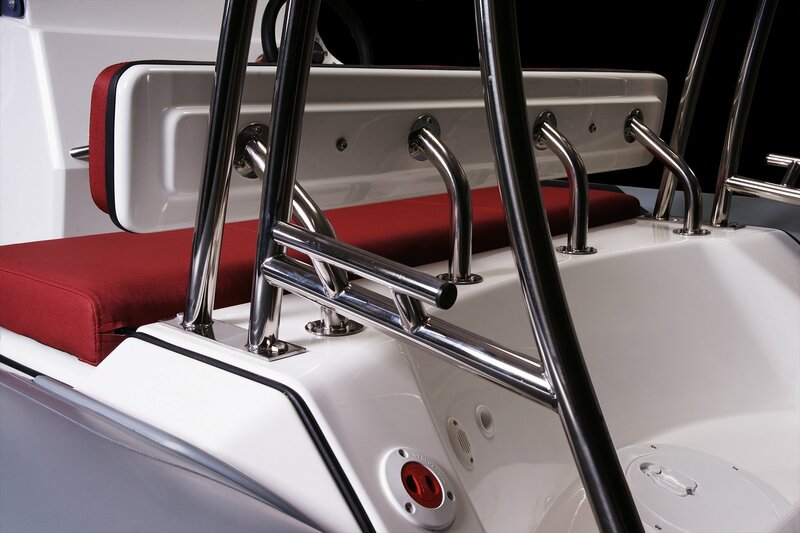 To learn more about the Navigator 485 and the other RIBs we sell, we encourage you to look through our website. If you have any questions, contact BRIG USA at your convenience.